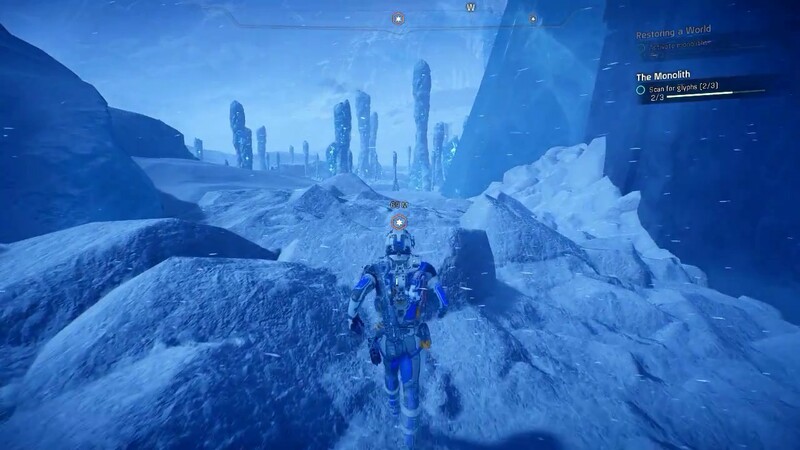 Voeld Map, Voeld Walkthrough, How to Voeld Game Guide for Mass Effect Andromeda. 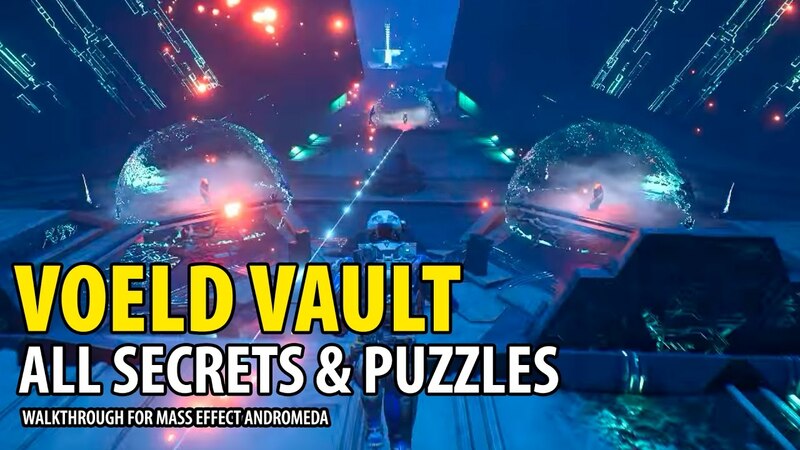 Map contains Quest Starters, Voeld Remnant Vault Walkthrough with Secrets and Rem Tech, Monoliths, Remnant Decryption Puzzles, Forward Stations, POIs locations, Kett Base, Hidden Caches, Caves, Memory Triggers, Remnant Architect, Priority Ops, Secondary Ops, Resources. From the Milky Way, the Initiative identified Voeld as Habitat 6, a "golden world" projected to be a life sustaining and temperate garden world. This is confirmed by angaran historians. Voeld was once a heavily populated and thriving angaran Colony. Voeld is therefore both culturally and strategically important to the angara, and has drawn the attention of the kett Reports suggest a significant military presence. You have completed the assignment on Havarl. Performing A Trail of Hope on Voeld is independent of the rest of the planet, so it's a good idea to do it in the beginning. 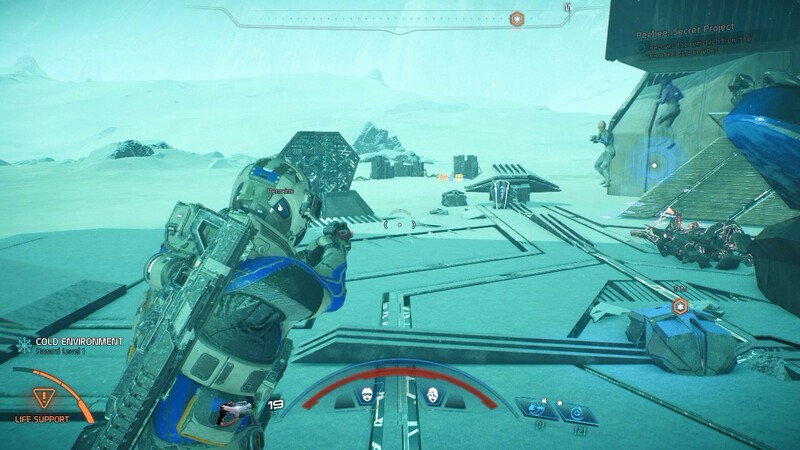 For this mission, take Jaal Ama Darav with you to the team. Land on Voeld. Before we explore Voeld we will complete A Trail of Hope. Call Evfra from the Tempest's meeting room. It is extremely cold. Run to 02 following the lanterns and find a heating lamp at which you can warm up. Before you get warmer you must use such lamps. Resistance Pilot Talk to him. The pilot will take you and the Resistance Squad to the Kett Exaltation Facility, where we will rescue Moshae. Entrance to the base protects the energy shield. Hack terminal and shot vents. Enter the base. Follow the center of the base, kill Ketts, scan and loot containers. You will witness the ritual. Continue following the mission marker. Do not hurry, please visit all rooms available. It comes to a confrontation with The Cardinal. 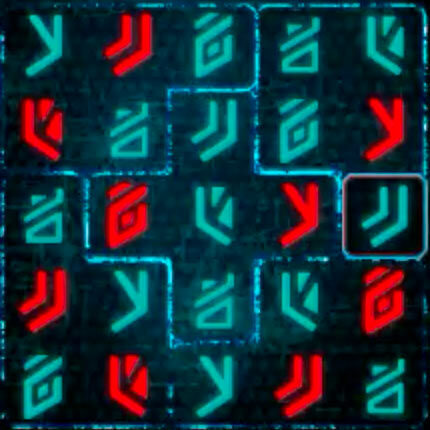 This is a difficult opponent especially for the high difficulty of the game. When you attack him, concentrate on Cardinal's Orb. It's a sphere flying around Cardinal, you have to destroy it (shoot it) before Cardinal becomes sensitive to blows. When you defeat the Cardinal, you have a choice. Destroyed the facility and kill the Cardinal (quick time event) or left facility operational and let the Cardinal live. If the installation continues to work and Cardinal survives, you will get extra support at the end of the game. Quest is not particularly difficult but if you want it you can see it on the video below. Return now to Aya and finish A Trail of Hope. 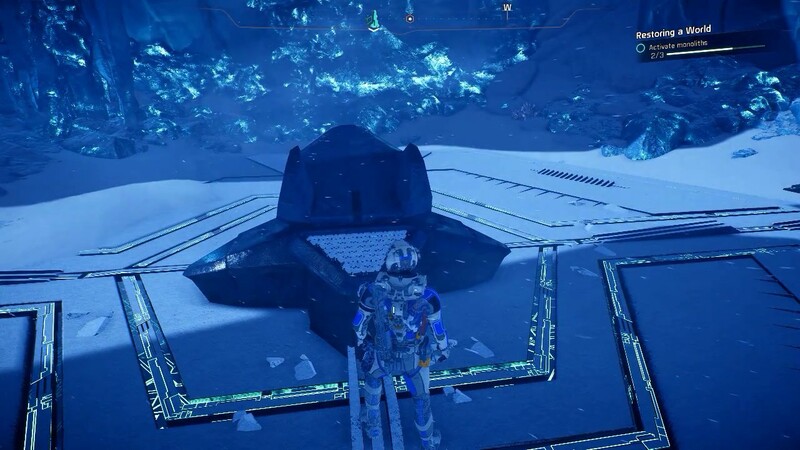 Voeld is ready for the Andromeda Initiative's next outpost. Before you come here, you should have the following active tasks associated with Vold. Craft the Shield Regenerator at a research station. Anangarian priestess knows about a new faction within their religion called the Gloryseekers. They seem driven to self-destruction. She would like you to dissuade them from their course of action. A datapad found in the Resistance base states that supply drops aren't arriving as scheduled. Investigating the matter could turn up clues. The doctor at the Voeld Resistance base needs the emergency medical supply caches around Voeld to be restocked, So that injured fighters and civilians can tend to their wounds and improve their chances of survival in the harsh wasteland. Supplies are in ths room behind you, pick them. Beniska Talk to her about Meet the Resistance. The Resistance lookouts mentioned angara who were captured by kett. Someone at Hjara might know more about this. After the conversation with Beniska, first Forward Station will appear nearby. Now you can use Nomad. It's time to make this planet warmer. We're going to look for Monoliths. Deploy Forward Station at 10 and start to explore Monoliths. Remnant technology is key to restoring Voeld and transforming it into the golden world it used to be. 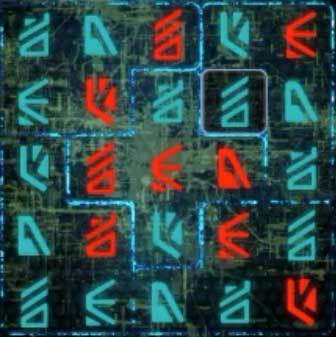 However, a Remnant vault must first be located, by activating the monolithic Remnant structures nearby. Remnant Vault is quite easy, but collecting all the extra items is time consuming. Peebee calls these items "Remnant data cores". She belives they are data storage devices. 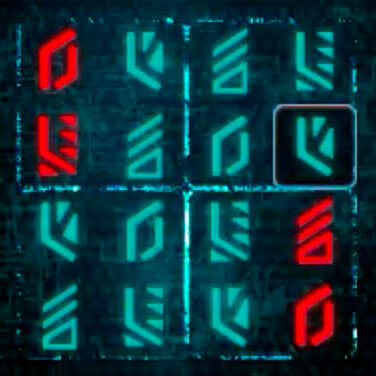 This task will appear now or in a while when you will find any of the Remnant Data Core locations. 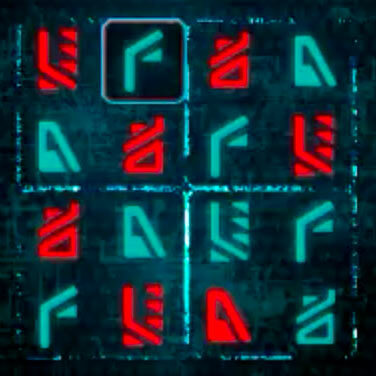 You have to find 9 Remnant data cores. Not only on this planet. Eos Vault - Peebee will take it automatically. News of missing scientists has come from the Voeld Outpost. An angaran excursion group failed to return at their scheduled time. Resistance spies report the kett captured the group and took them to a holding site for extraction. A Voeld scientist is complaining about some kind of interference with his equipment. You rescued Niilj,an angaran Resistance operative known by the Codename "Shavod-Gaan," from the kett. Before their capture, Niilj and his team were looking for a way to take down kett operations on Voeld. They downloaded codes and information, now stored on a data drive, from the kett. This drive must be delivered to Niilj's sister, Buxil, in Techiix, and Niilj has entrusted this task to you. A discovered audio log revealed that an angaran refugee family is being hunted by the kett. Search the area for signs of survivors. Outlaws are poaching the yevara, a native species cherished by the angara. Tracking down these poachers would win favor with the angara on Voeld. Sniper outside Techiix base, on a frozen lake. A local sniper has asked for help tracking down a hidden wrath. Scan the ice to reval the cloacked enemy. Sniper is near Solar Heater. Niilj and his team, whom you rescued from the kett, were resistance operatives who were working to destroy the kett. They discovered that the kett operations station on the mountain controls all kett missions for the planet and provides power to the shield that blocks access to an ancient angaran City. 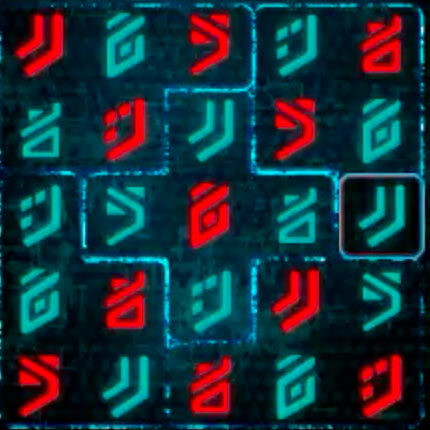 Buxil, Niilj's sister, is helping you decrypt the password for the kett operations station. 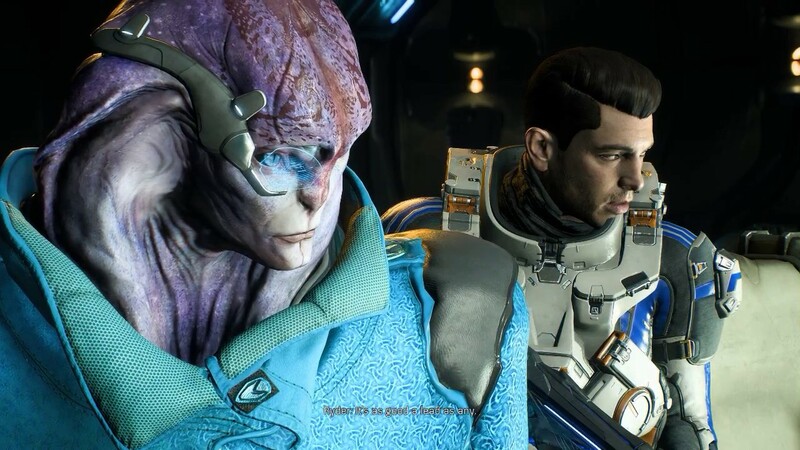 Ari Vesjek, an angaran scholar, is looking for information on first contact between the angara and the kett, specifically from the kett's point of view. He believes logs may be found in the kett operations center on Voeld. An angaran historian, Rjoek, sent his colleagues to recover a priceless artifact from the Eroesk ruins, but they haven't returned. He's asked for help getting them out of kett territory. For Peebee Secret Project - Recover the rem-tech. 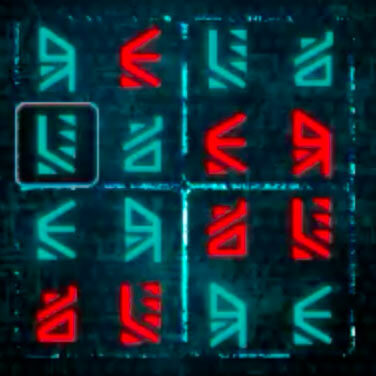 Solution for Remnant Puzzle on video below. But there are still things that you can do on Voeld. 25 Remnant ruins with kett device. You've discovered a suspicious kett device among some remnant ruins. To determine its purpose, SAM needs more information. In random Ruins you can find Kett devices. The device you know after it has a skull over it. You need to find and destroy 5 of these devices. For The Lost Song. Kill the mercenaries and enter the cave. Dr. Lekaaret for The Lost Song, You can let him continue to study, or break it. Your choice does not affect the future. Before you enter the main tower of the base you have to finish Fact or Fiction Task. To do this you must be at the main base level. Disable security matrix and Extract data from console. This is an optional task that does not appear in the journal. Once it is done, you will be able to get to the closed door at the bottom of the base, in the building to the left on the left. Another way to get into this room is to knock out the glass from the outside. Scan the defense matrix for vulnerabilities and Access the security storage. This is main quest for you here. Is available after finishing Remove The Heart. For Uncovering the Past rescue captured angara. Talk to them. Go through the blockage. Do not kill AI because it will not bring you any benefits. If you pass AI to Angara, you will get better help in the fight at the end of the storyline. For Missing Science Crew. Remnant Architect is a very powerful opponent, you have to kill him. Let's finish all other tasks. You've discovered a kett shuttle control center on Voeld. Hacking its message terminals will help SAM assemble its entry code. This quest has a random quest giver. If you find the console (it is marked with hand above it) you have to hack it. You have to hack more than one (several) Consoles to move the task forward. Search the ruins, find the transmitter, the transmitter is stuck in the ruins in the center, talk to the sniper. You can scan and shot mines, or just enter Nomad and drive out of minefield. Quest can be bugged. Just go outside minefield, then go to Tempest and return to planet. Disable Kett Explosive Devides on bridge. Voeld has many battle sites where kett invaders fought Angaran Resistance forces. Some sites contain Datapads left by an elite team of Resistance fighters hunting kett that exterminated a small angarian outpost. The Resistance may need help bringing the kett to justice. It should be empty now, so open cages and take stuff. Resistance bug small round, scannable device. 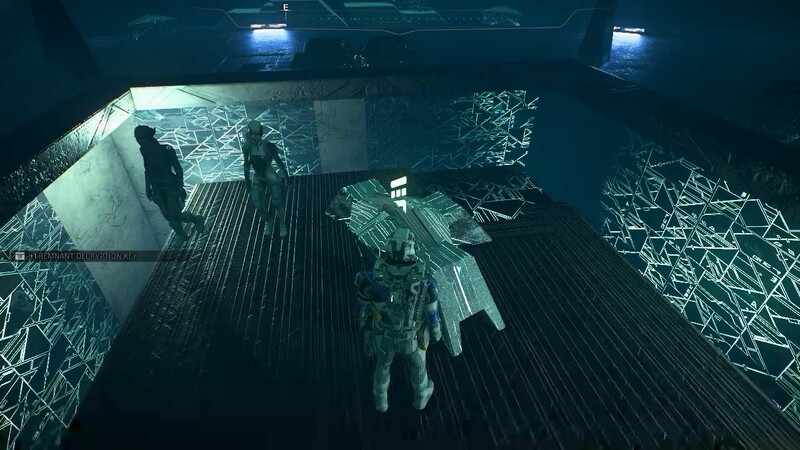 SAM has detected surveillance bugs belonging to the Resistance inside kett camps. Their transmission source appears to have been disabled. Random Quest Starter. Bugs are located randomly in Kett Camps and crash sites. They got magnifying glass above them. Voeld P.
Corpse of Angaran Slave scan it. The kett outfitted angaran slaves with tracking chips, each chip points to a central source. SAM may be able to trace the source's location. Angarian bodies are in random locations Voeld N in Kett Camps and other small facilities. Task will be "On Hold" after Voeld part. Its for Know Your Enemy. Kill Kett, scan and examine datapads. 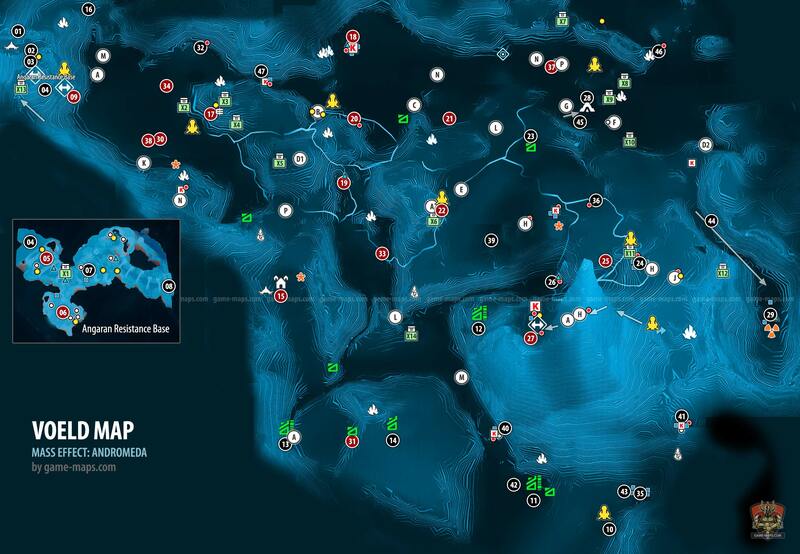 Use beacon, activate the challenge and fight the incoming waves or Remnant forces. "I have a quest near 44, on the hill southwest. Resistance fight against some kett. You can join. Nothing more. " A frosty reception"?" For Task: Gone Dark it is in the canyon at the entrance to the cave, in the side corridor of a small cavern near the corpse. A Scan minerals for Task Hitting Rocks For Science. 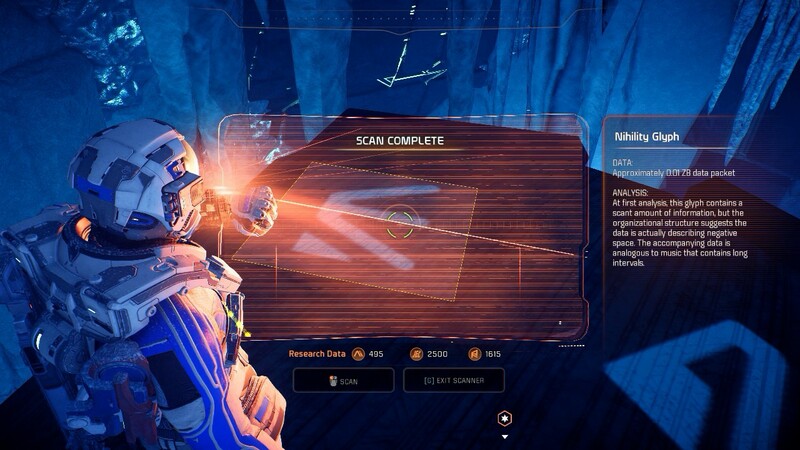 B Scan for Trading Favors, defeat Kett, recover supplies. F Scan for The Lost Song, read datapad. J Help Tej fight kett for Reformation. K Destroyed Ammo Depot. Investigate the ruins for The Lost Scout. Turn on power. You have to shot wall. Talk to Marshal. M One of possible (they are random) location of Kett Terminal for Task: Clearing The Air. Interactable - less important interactable objects in the game.